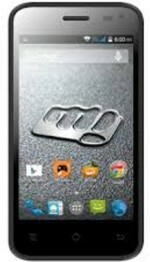 Micromax Bolt S301 is available for 2,099 Rupees on Snapdeal. This price is vaild for all major cities of India including Delhi, Mumbai, Kolkata and Chennai. 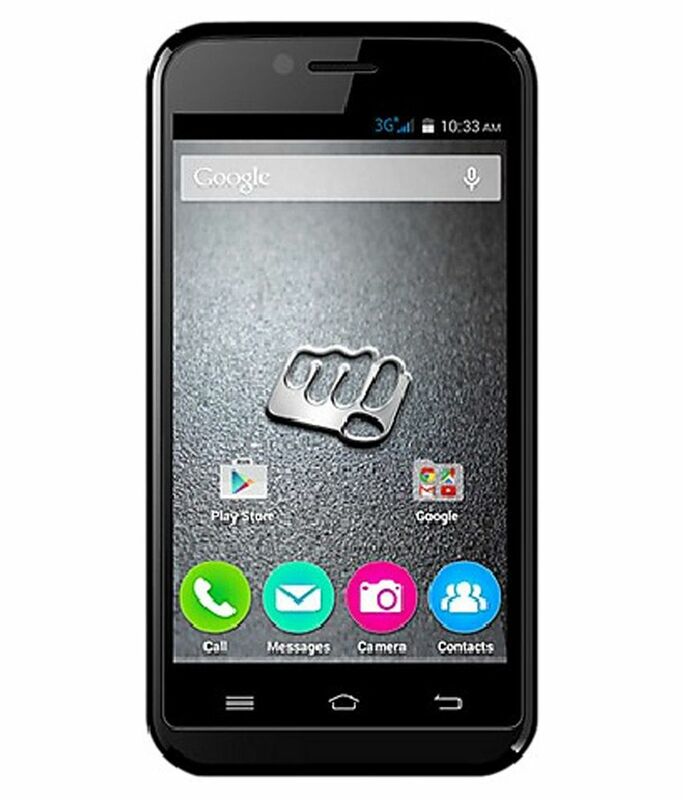 The latest price of Micromax Bolt S301 was retrieved on 24th April 2019. SAR Value This phone has been tested and meets the Government of India exposure guidelines for cellular operation. Your handset is a radio transmitter and receiver. It is designed and manufactured so as not to exceed the limits for exposure to radio-frequency (RF) energy set by the FCC and recommended by Government of India.These limits are part of comprehensive guidelines and establish permitted levels of RF energy for the general population. The guidelines were developed by independent scientific organizations through the periodic and thorough evaluation of scientific studies. The limits include a substantial safety margin designed to ensure the safety of all persons, regardless of age and health. The exposure standard for mobile phones employs a unit of measurement known as SAR.